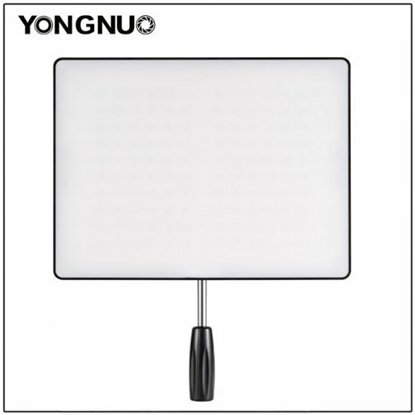 Yongnuo is a comprehensive enterprise with R&D, production and sale. 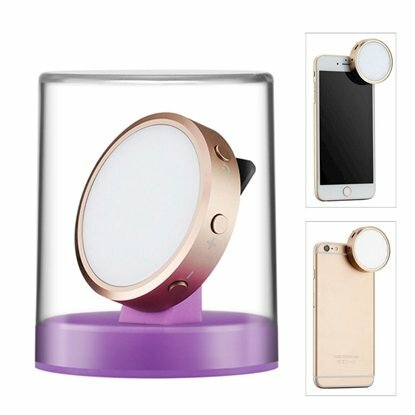 Rated as "National High-tech Enterprise" in Oct, 2013, and rated as "Shenzhen High-tech Enterprise" by Shenzhen government in November. 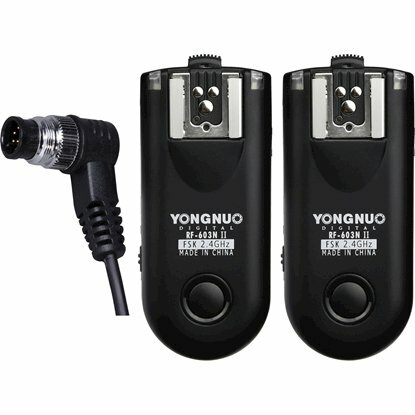 We have set up four factories, eight direct-sale stores in Beijing, Shanghai, Guangzhou, Chengdu, Hangzhou and Harbin, and sales company in Hong Kong (HK YONGNUO LIMITED). 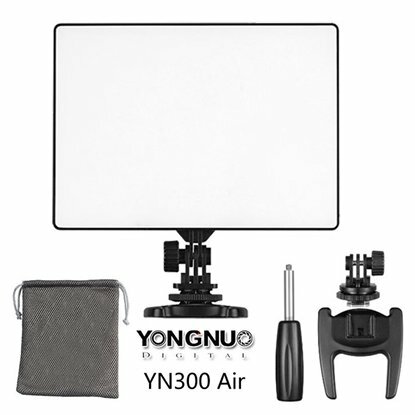 We also set up online shops on Jingdong, Tmall, Made-in-china, Global Market, Taobao, Alibaba, Ebay and Amazon. In 2014, We have invested 63 million yuan to build 15,000 square metres of factory. 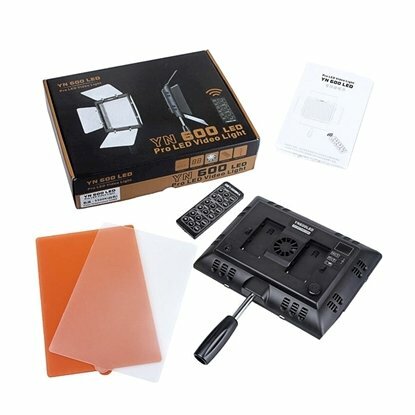 We purchased 900 square metres of office in Buji Bantian and Huaqiang North. 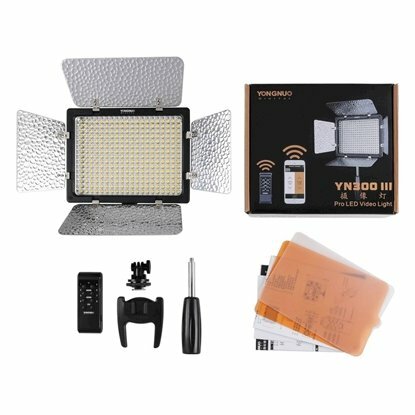 Our production include speedlites, triggers, cable release, LED lights, lens and so on, totally 7 series and more than 40 products. 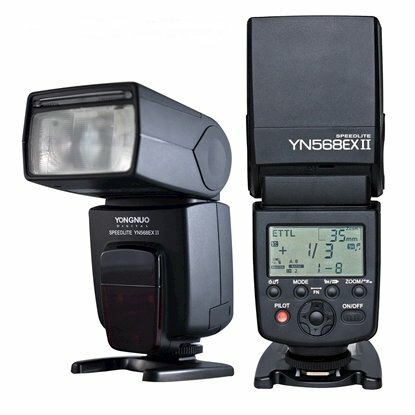 We have developed and produced SLRs auto-focusing lens, including 50MM/F1.8, 35mm/f2.0, 85mm/F1.8, 100mm/F2.0 which are on sale. 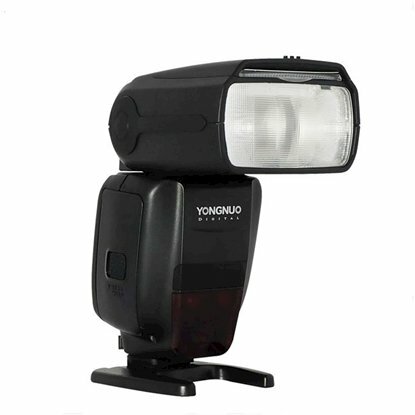 In 2014, we brought out the yongnuo first 50MM/F1.8 auto-focusing large aperture SLRs lens, which has filled the gaps of domestic camera auto-focusing lens and broke the situation that China unable to produce auto-focusing lens. 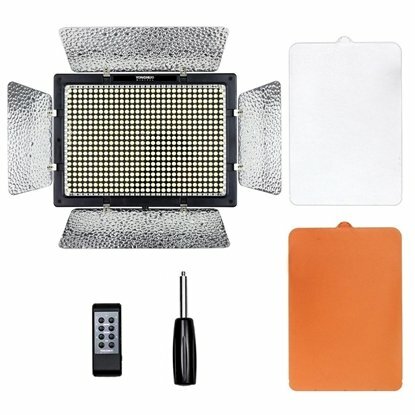 The reaction is great after putting products on the market, many shutterbugs has a strongly supportive review of domestic products on the Internet. 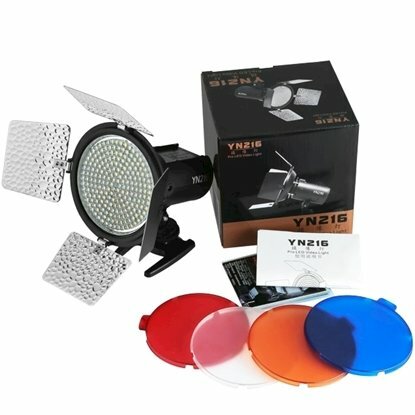 Now the lens are over-demand. 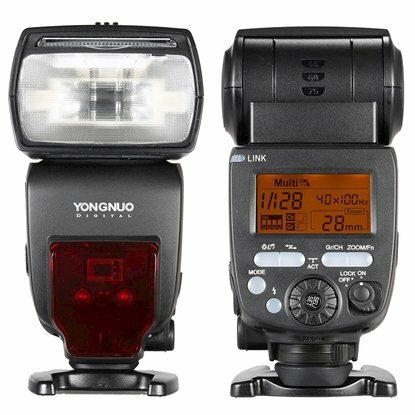 YongNuo can be found in our following Categories and Sub-Categories: Flashgun, Canon Speedlite, Nikon Speedlite, Meike Macro Ring Flash, Flashgun Accessories, Other Flashgun, Canon Speedlite, Nikon Speedlite, Other Flashgun, Flash Trigger, YongNuo, YongNuo, LED Light, Lume Cube, Nan Guang, YongNuo, Lens, Canon Lens, Fujifilm Lens, Nikon Lens, Olympus Lens, Panasonic Lens, Samyang Lens, Sigma Lens, Sony Lens, Tamron Lens, Zhongyi Mitakon Lens, Lens Teleconverter (1.4X and 2X), Lens Wide Angle Converter, Remote Controller, For Canon, For Nikon, For Sony, For Fujifilm, For Olympus, For Canon, For Nikon, YongNuo. 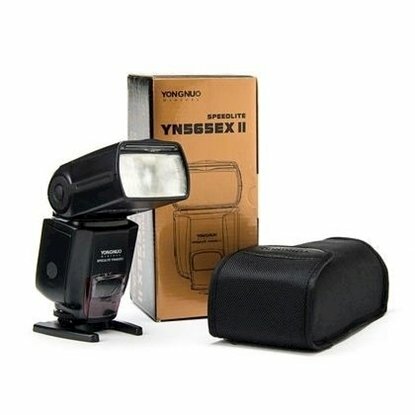 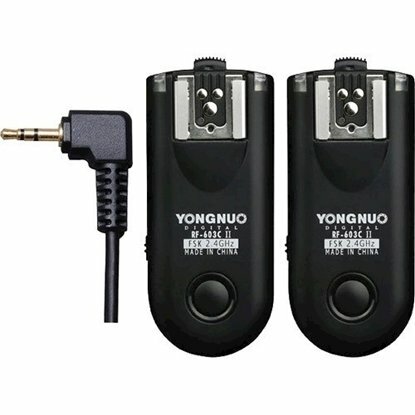 7DaysDeals.com is proud to be an official reseller, authorized retailer and distributor for YongNuo in Singapore. 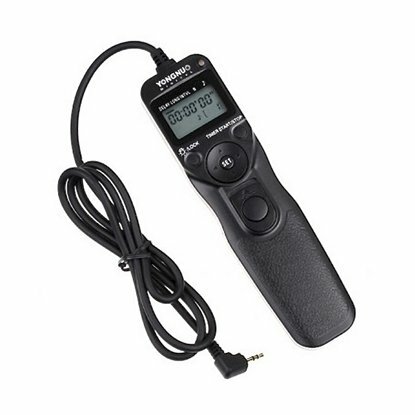 Intervalometer. 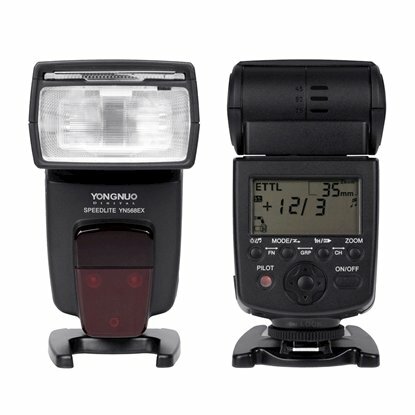 Great for Timelapse (Time Lapse) Photography. 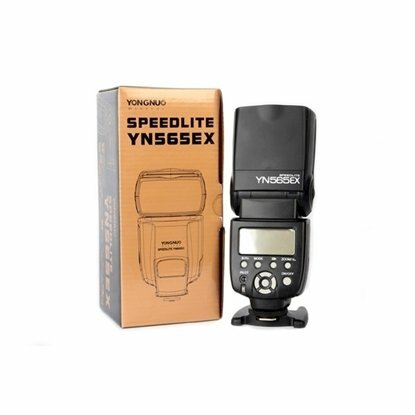 For Nikon D810, D800, D800E, D700, D300, D300s, D200, D4, D4s, D3x, D3s, D3xs, D3, D2x, D2, D1x, D1 Series. 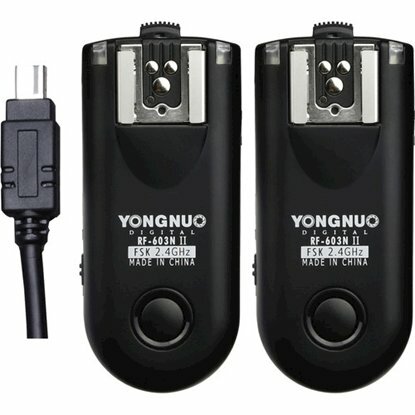 For Nikon Df, D80, D90, D600, D610, D750, D3000, D3100, D3200, D3300, D3400, D5000, D5100, D5200, D5300, D5500, D7000, D7100 and D7200.